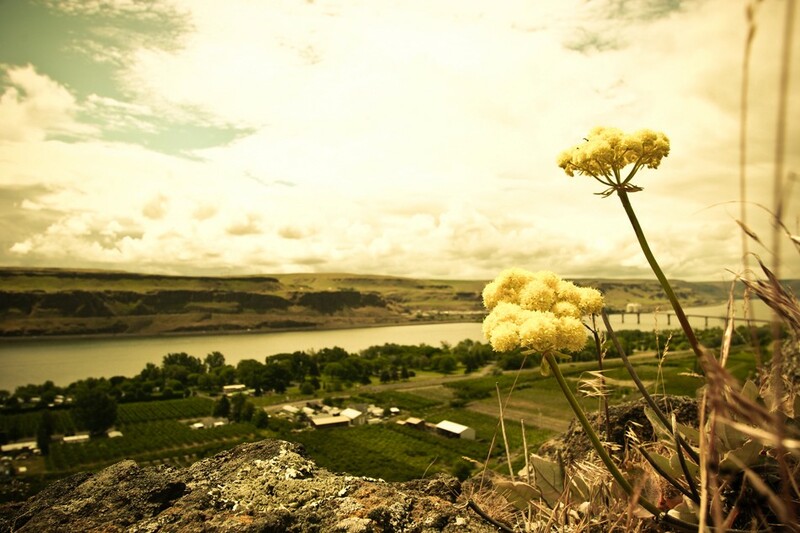 There weren’t many things growing in the rocks above the Columbia at the i84/highway 97 interchange at Biggs, OR — but these flowers seemed to be growing just fine. Toss in a dramatic background and bam, you got yourself a shot. I’m not usually a flower guy, but I DO like to take shots of landscapes, and this one fit.